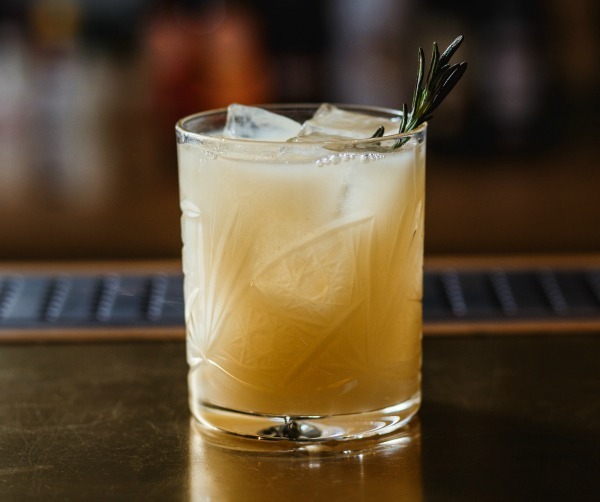 A delicious combination of rye whiskey and lemon rosemary syrup with an egg white to create a heavenly layer of froth. This spirit-forward cocktail is easy to create and perfect at any time of year. 1 egg white required (not included).